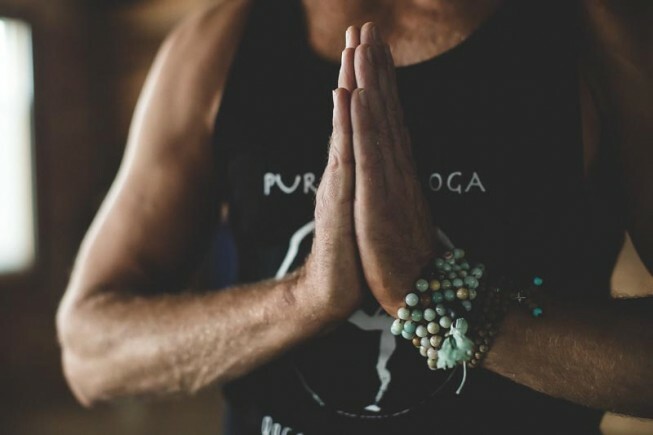 Yoga nidra, or yogic sleep as it is commonly known, is an immensely powerful meditation technique, and one of the easiest yoga practices to develop and maintain. While the practitioner rests comfortably in savasana (corpse pose), this systematic meditation takes you through the pancha maya kosha (five layers of self), leaving you with a sense of wholeness. Yoga nidra offers a space to explore what you need in the moment, as well as an opportunity to work on releasing long-held emotions.